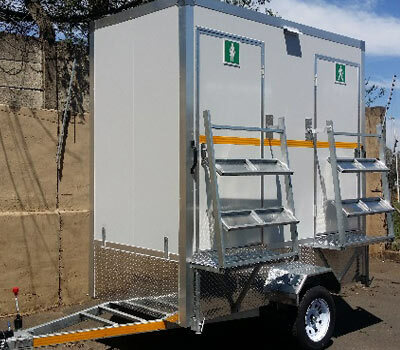 We manufactures Portable Toilets in South Africa. 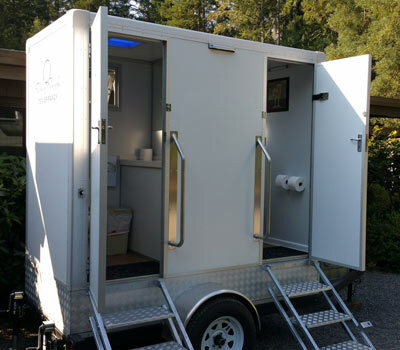 We make Portable Toilet for event, exhibition, party & wedding. Buy discount Portable Toilet for sale online. 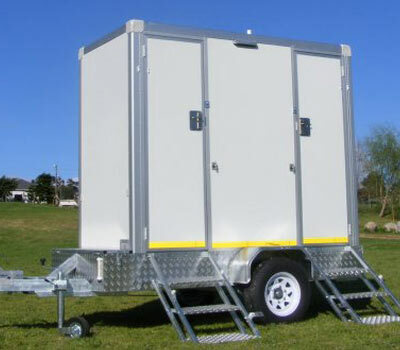 Our cost-effective Portable Toilets do not mean that we compromise on strength and product quality. This puts us ahead of our competitors and ensures client satisfaction at all times. 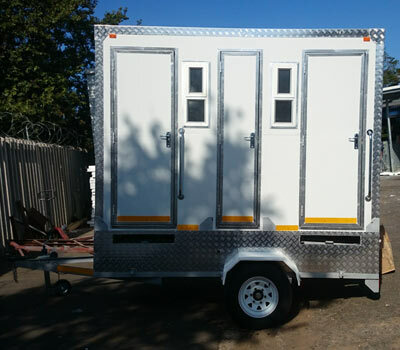 We have built up a reputation as the leading Portable Toilets production manufacturers due to our unyielding dedication to our clients and service excellence.